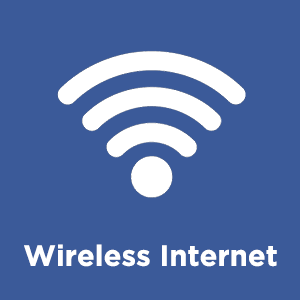 Providing wireless internet access (Wi-Fi) in the work place is fast becoming a necessity for the ever-growing wireless devices being used in the day-to-day functionality of a business. Having the right Wi-Fi solution for your business needs is crucial in maintaining productive employees and happy customers. IT Supervision has partnered with two of the leading Enterprise Wi-Fi system providers in the industry. Whether you are a small business, large corporation, warehouse facility, or retail business, we will find the best solution for your company’s needs. 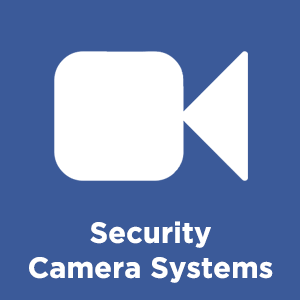 Keep an eye on what goes on in and around your business with our wireless camera systems. Wireless security camera systems offer numerous benefits over wired security systems – first and foremost being flexible installation options. Our systems make it easier to install your cameras higher, or further away without having to run cables. They offer the same features as a wired camera, including HD quality recording, infrared night vision, and motion detection sensors and use top-of-the-line technology to ensure a secure and reliable connection. Control what goes in and out of your business, including the profits. An electronic access control system restricts and tracks access to a property, building, or room to authorized persons. A quality access control system is the first step in protecting your assets, property and people. Whether you need to control access to a single door or a complex multi-site, fully integrated facility, we provide it all.